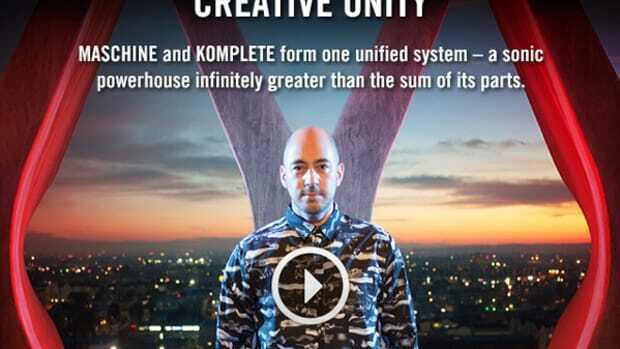 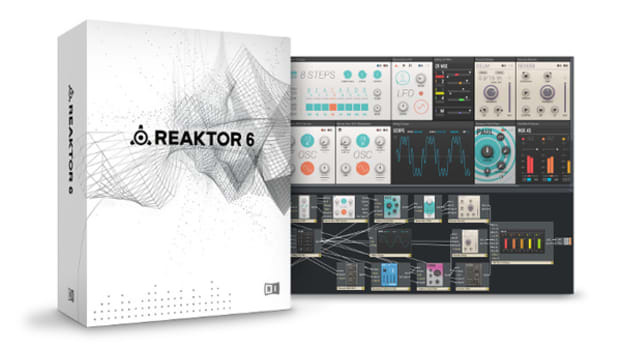 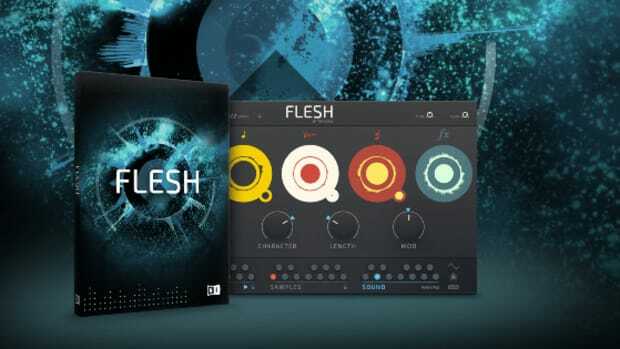 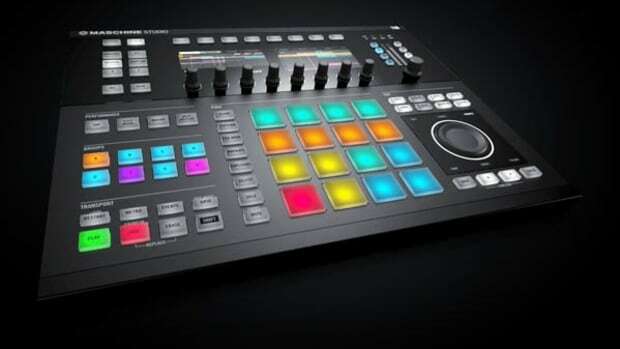 Native Instruments has released the newest addition to it&apos;s Symphony Series for Kontakt 5. 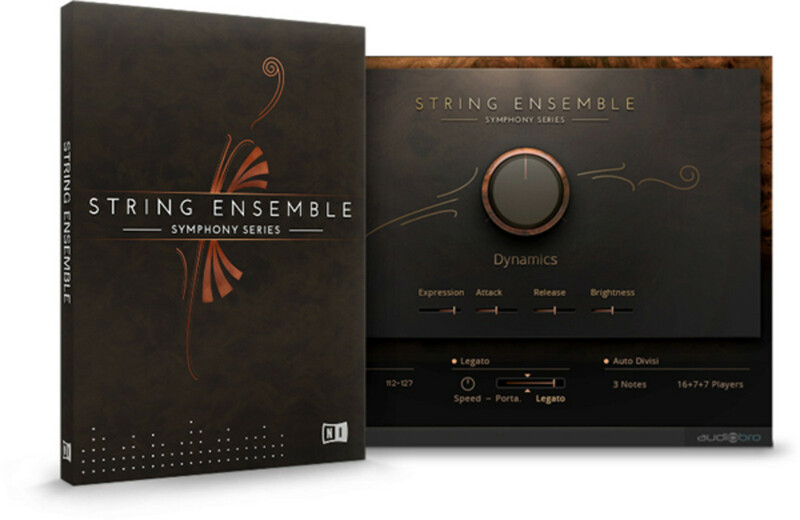 Symphony Series-String Ensemble features recordings of a 60-piece string orchestra which can be used in your productions. 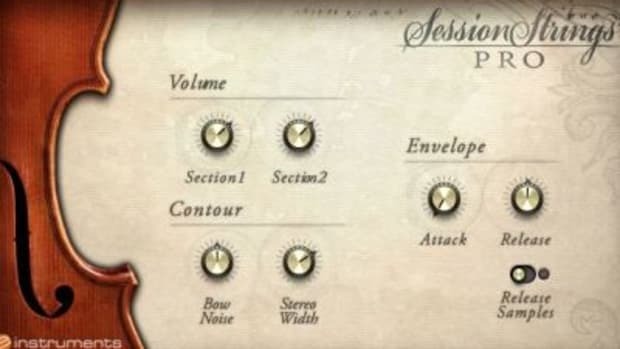 String Ensemble has separate instruments for violins, violas, cellos and basses as well as an Ensemble mode that utilizes all instruments. 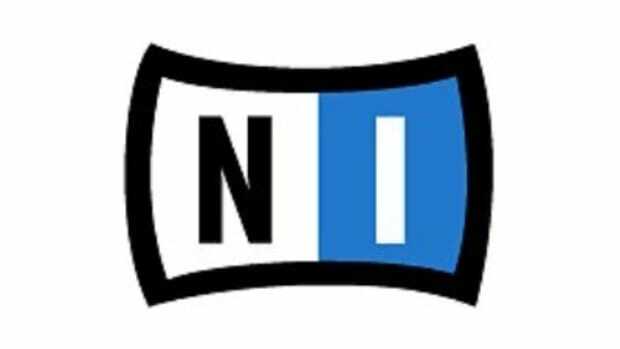 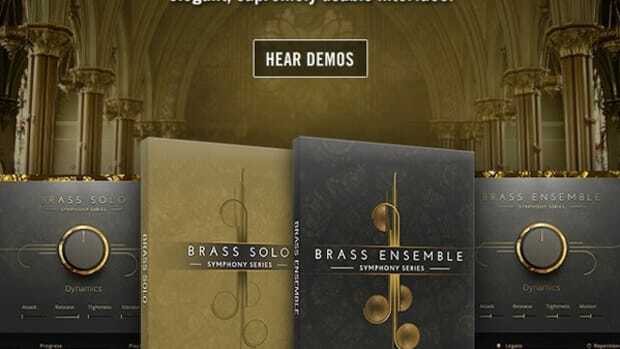 Like it&apos;s predecessor "Brass Ensemble", String Ensemble includes a comprehensive collection of articulations both long and short and there are four stereo mixes included.